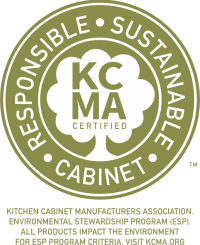 Kountry Wood Products is honored to be certified by the KCMA Environmental Stewardship Program. 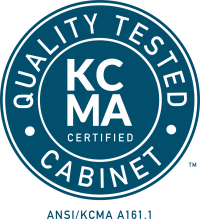 This is a rigorous process that helps guarantee that everyone is doing their part to provide you with sustainable cabinetry products. but to also set standards for manufacturing, product processes, recycling and air quality.